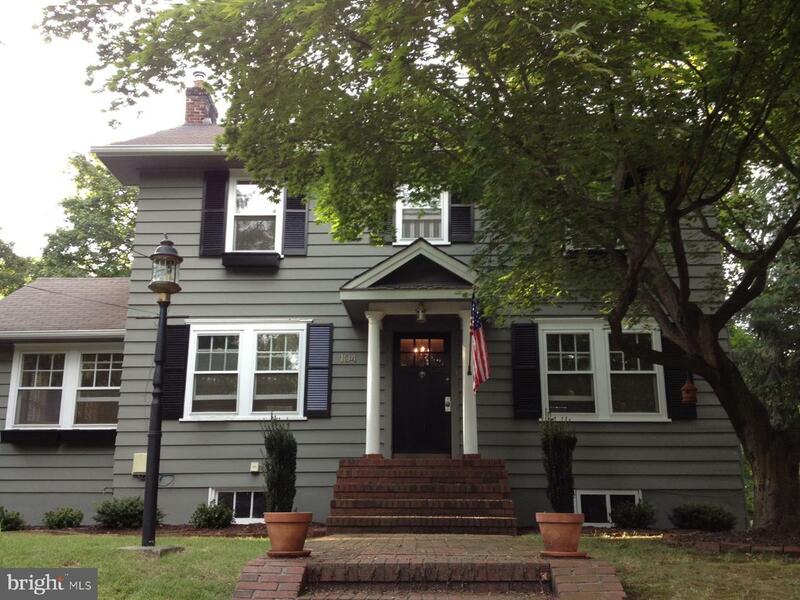 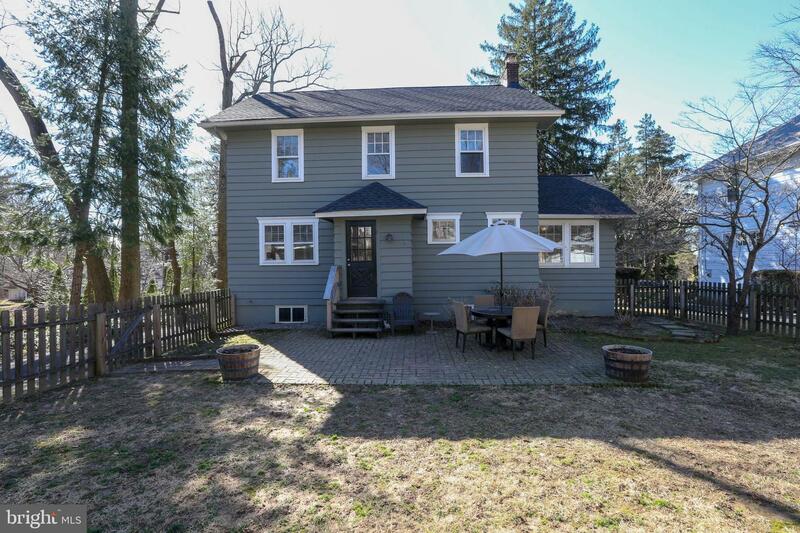 Located in the very desirable Langhorne Manor you will find this 1901 Colonial Revival, both charming and quaint. 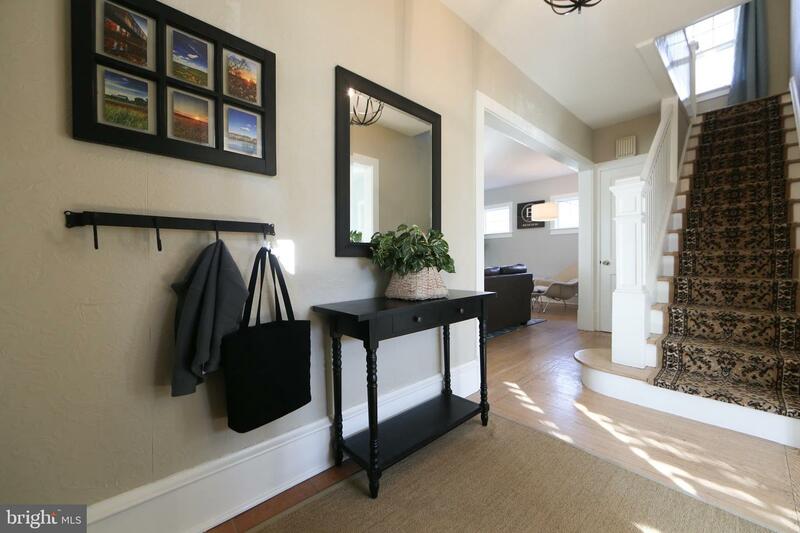 Set on a quiet tree-lined street, a warm brick entryway welcomes you as you enter an inviting Foyer. 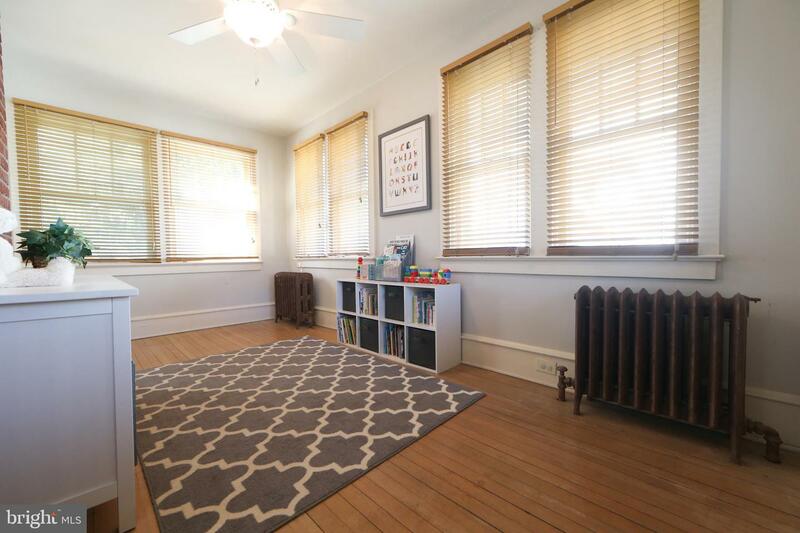 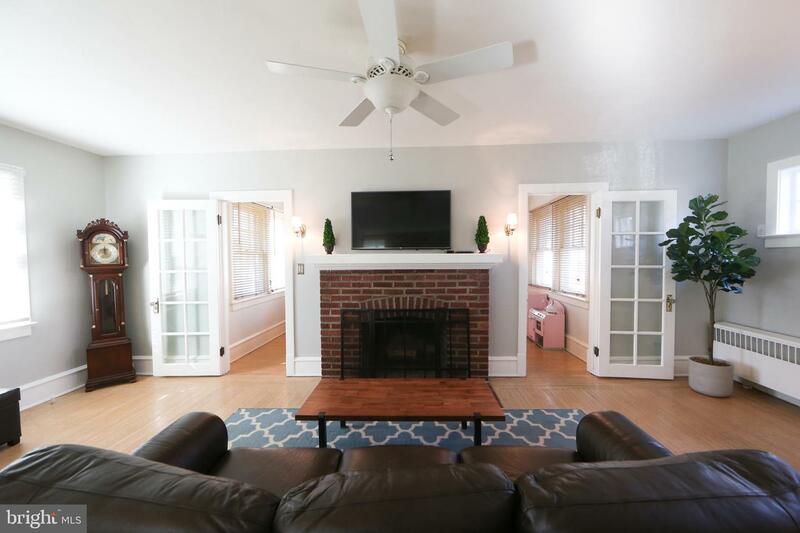 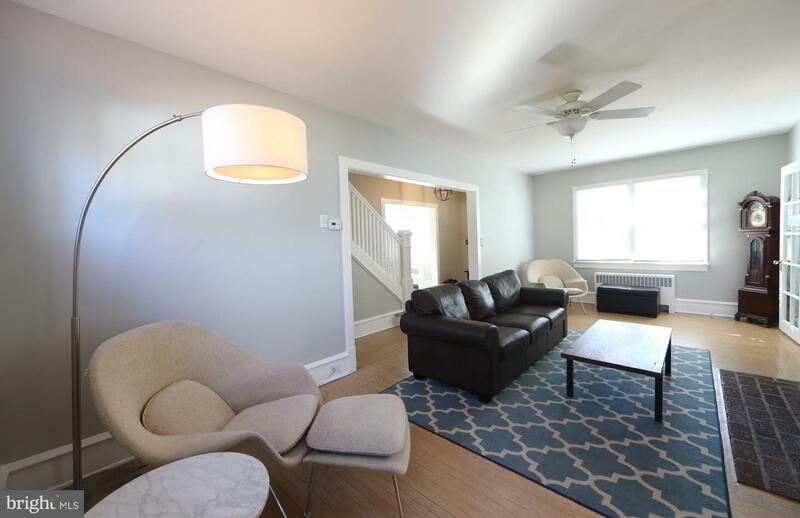 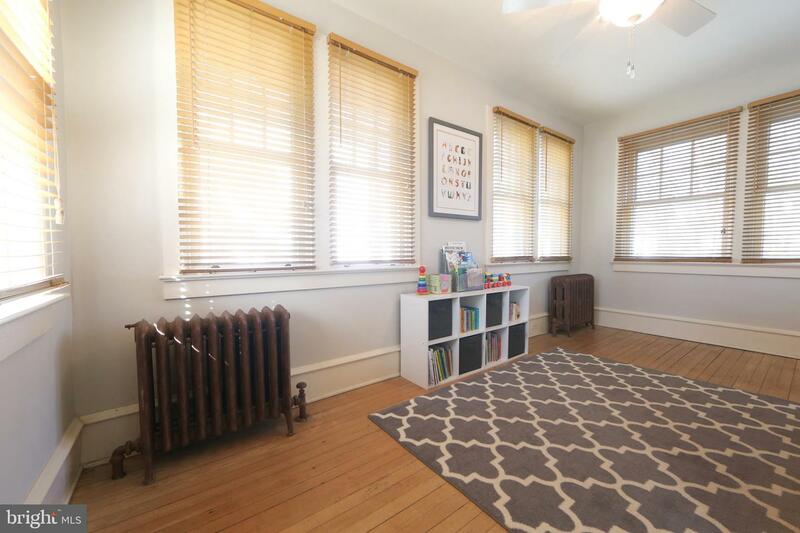 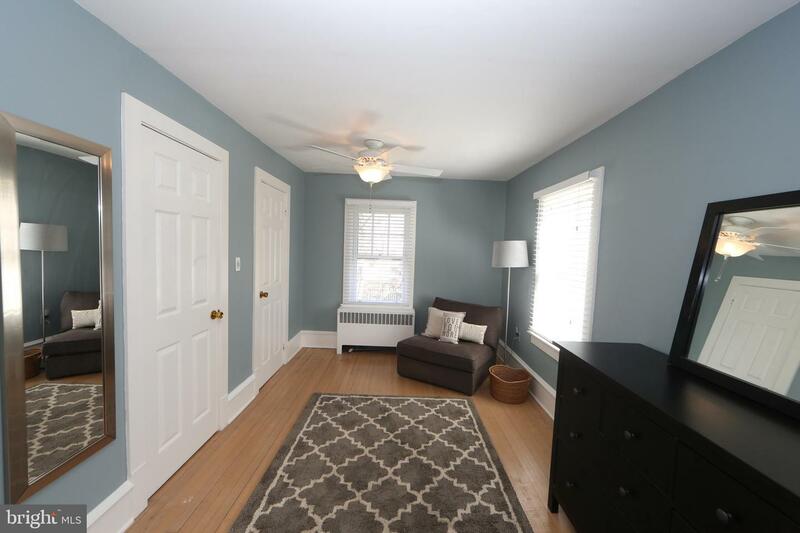 On the first floor you will find a formal Living Room complete with a brick wood-burning fireplace with dual entry to a window-filled Sunroom that shares the attractive fireplace brickwork, a perfect spot to curl up with a good book. 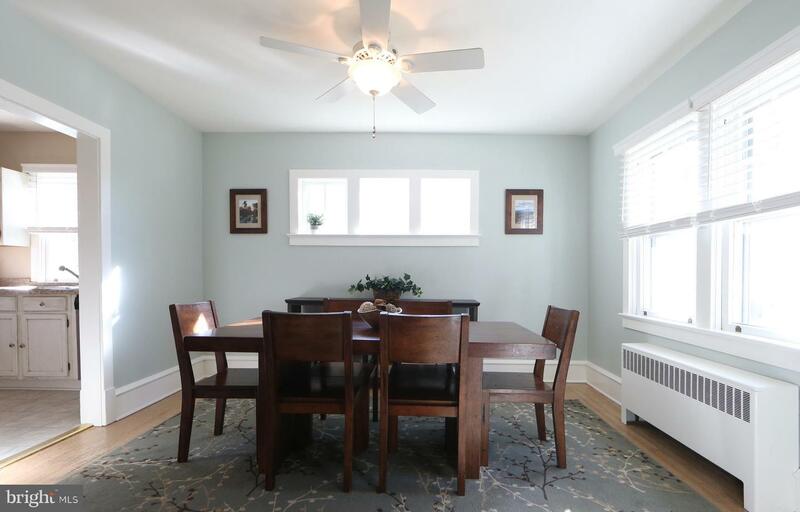 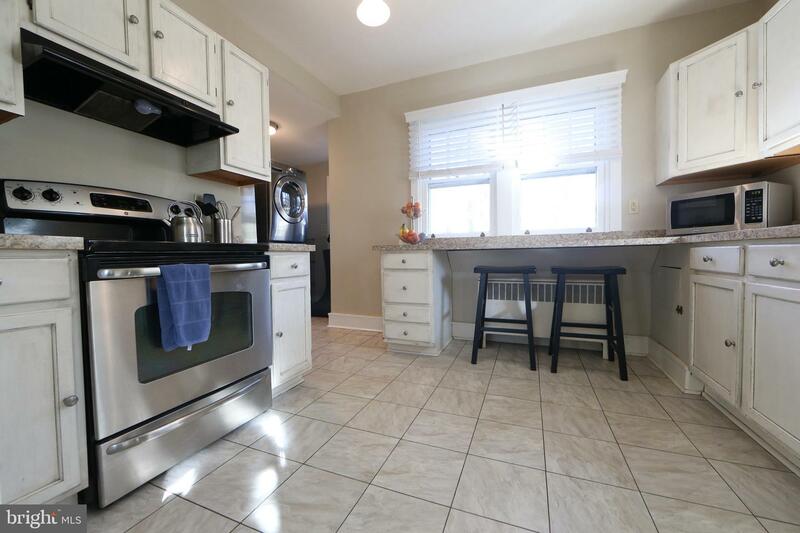 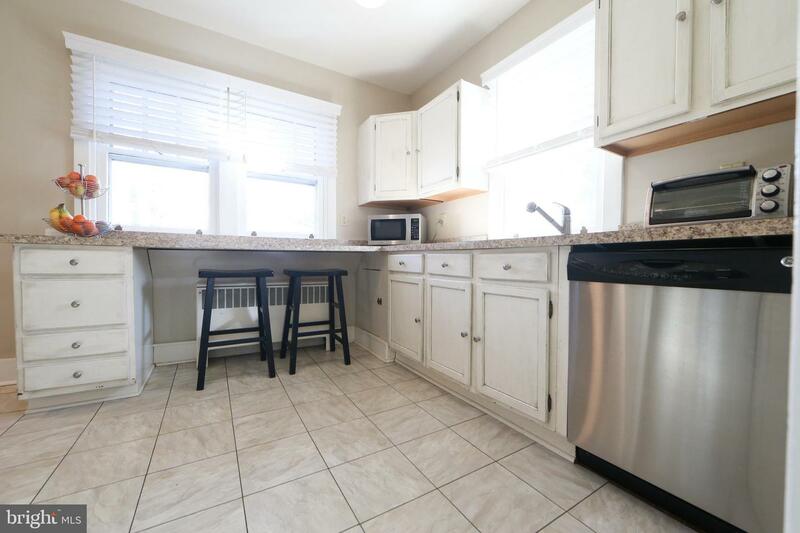 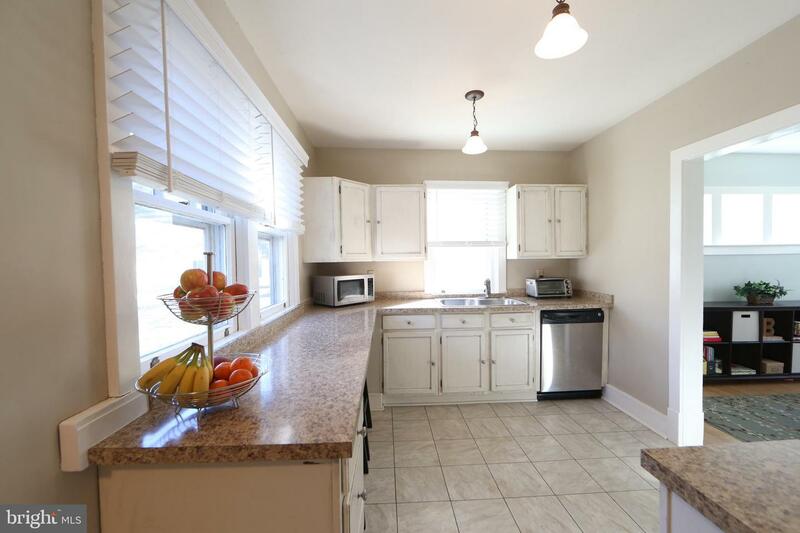 Also on the first floor, you will find a Formal Dining Room, updated Kitchen with newer appliances and breakfast bar that overlooks the vast backyard. 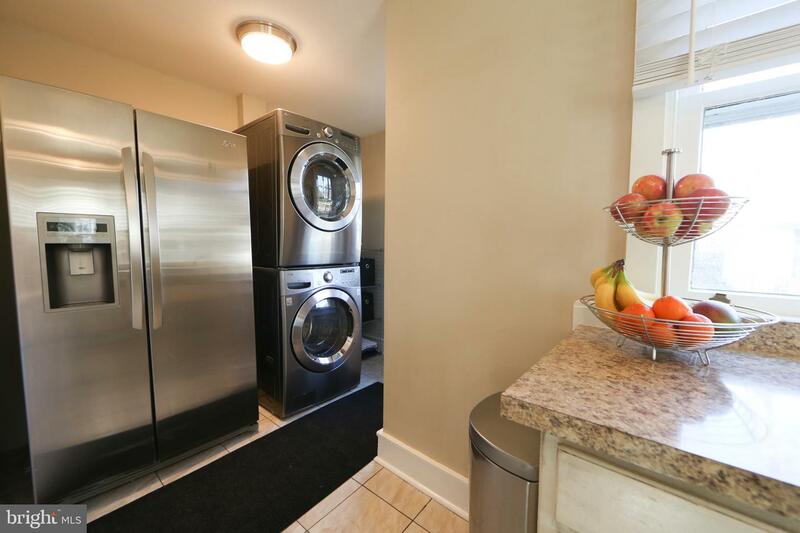 Off from the Kitchen is the Laundry Area with stainless steel appliances. 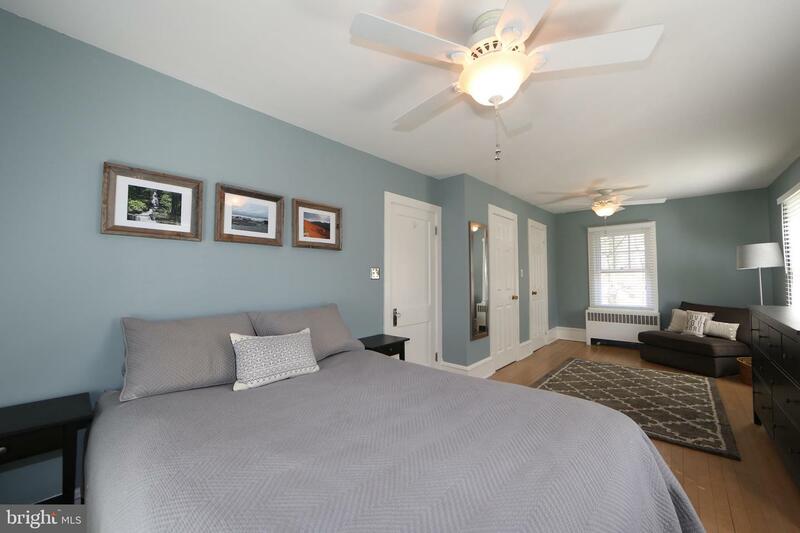 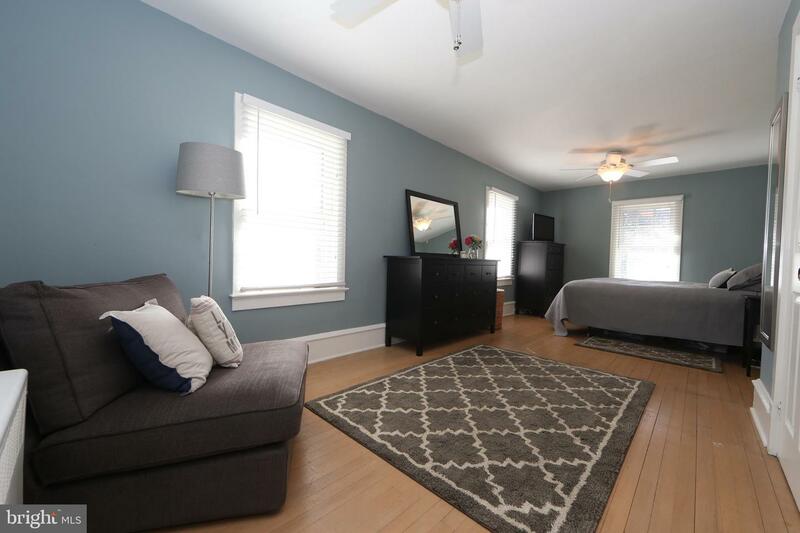 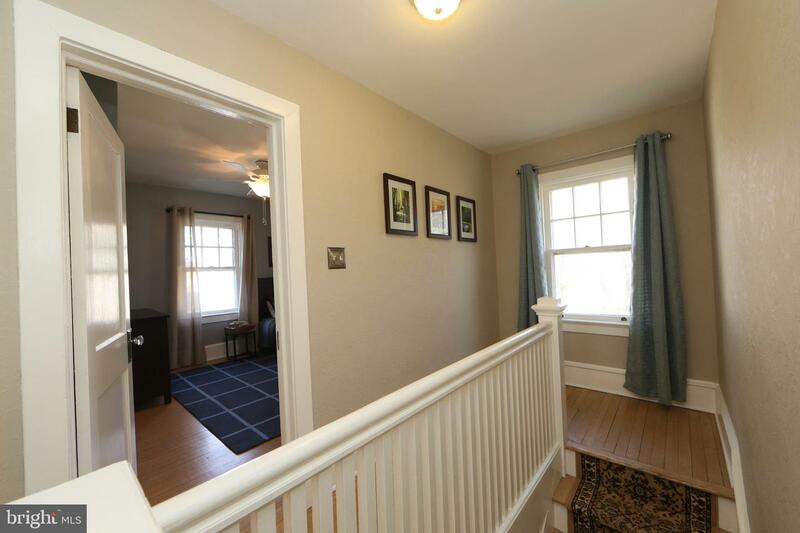 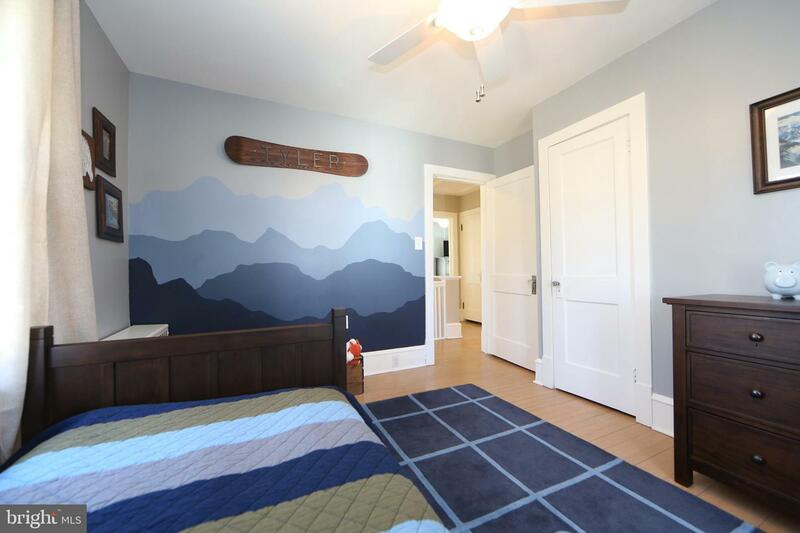 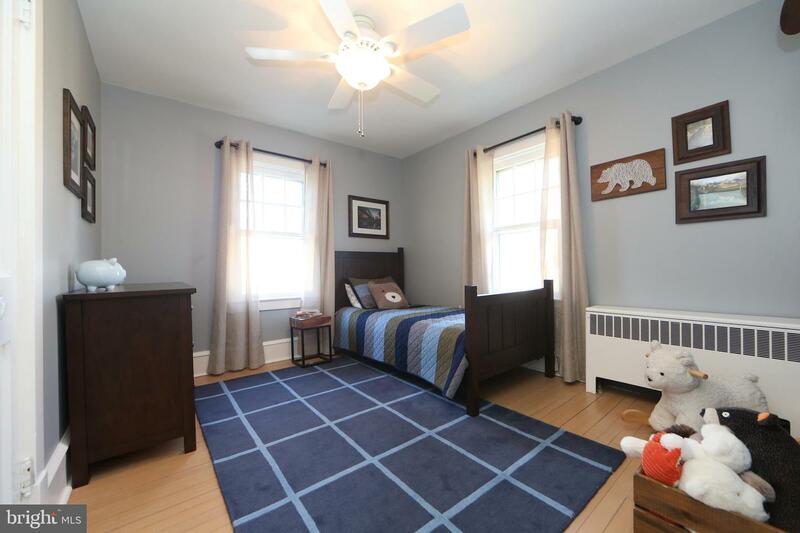 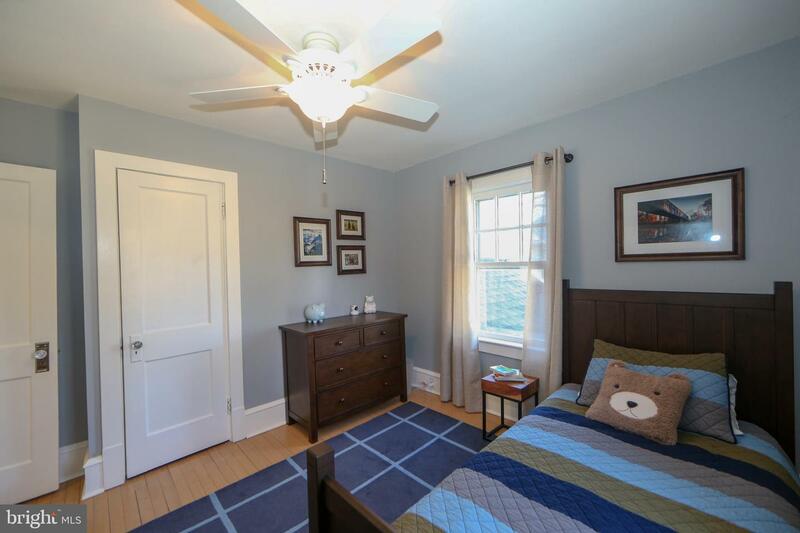 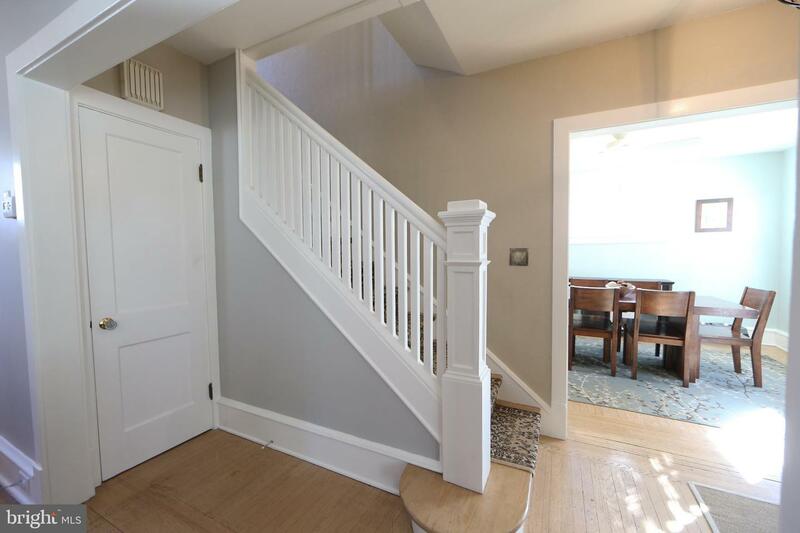 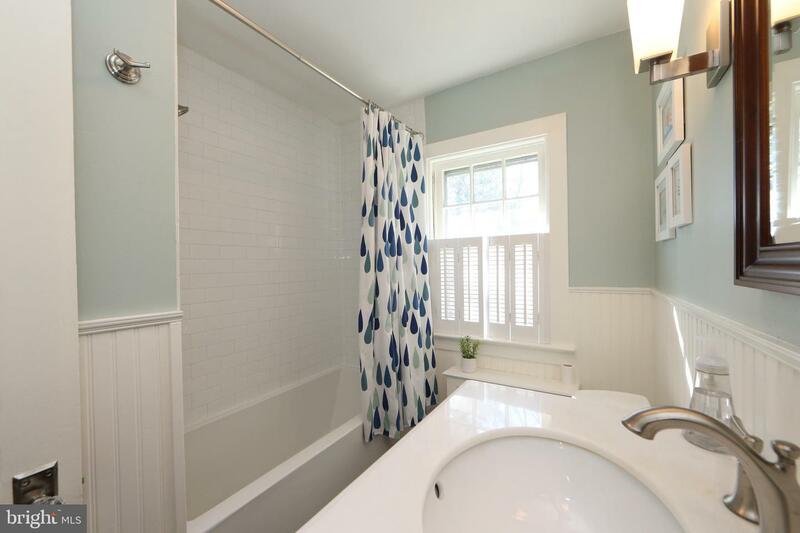 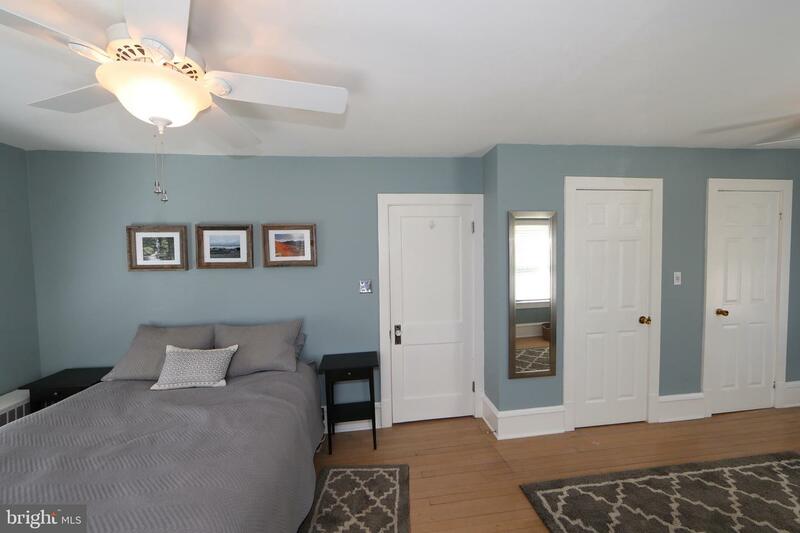 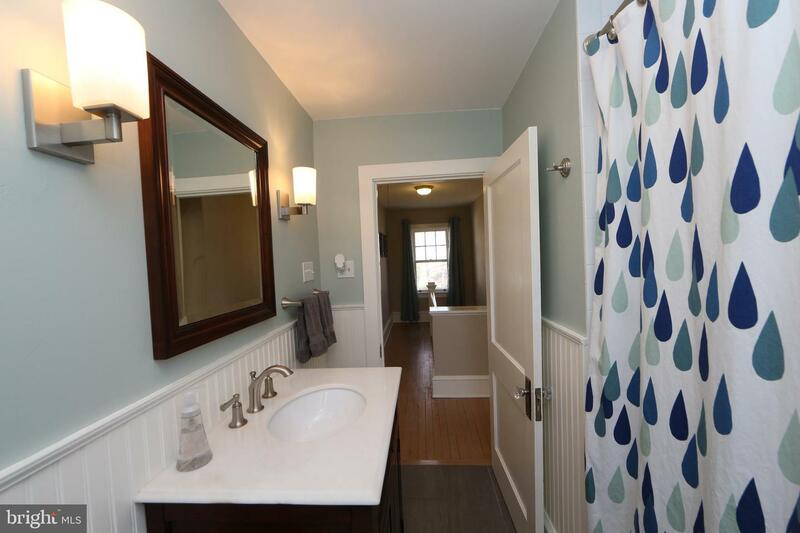 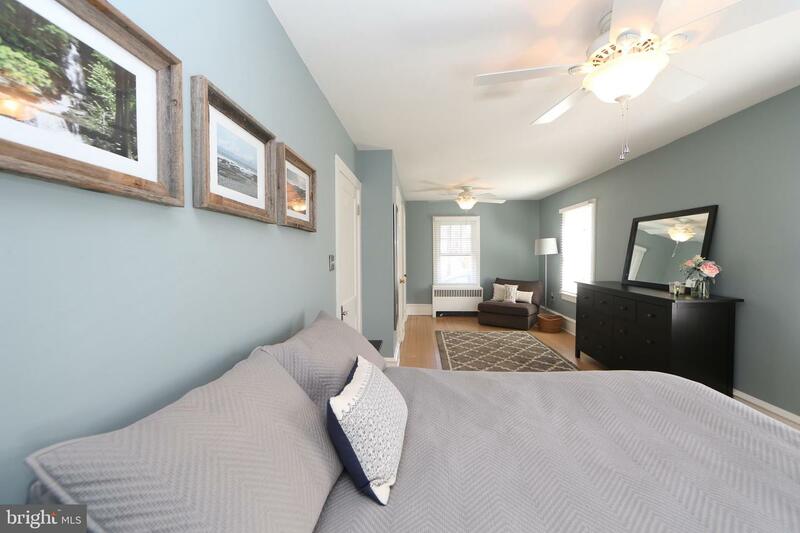 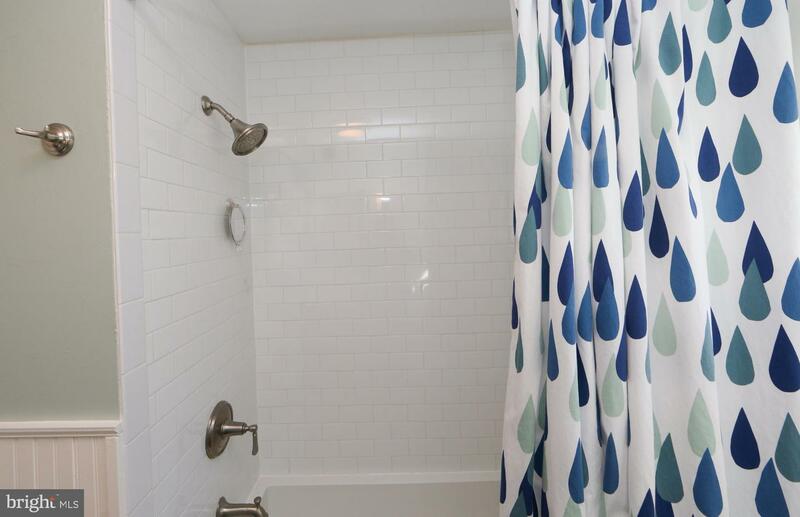 The second floor offers a fully-renovated Bathroom with new vanity and beadboard wainscoting, three (3) Bedrooms including the over-sized Master Bedroom with dual closets. 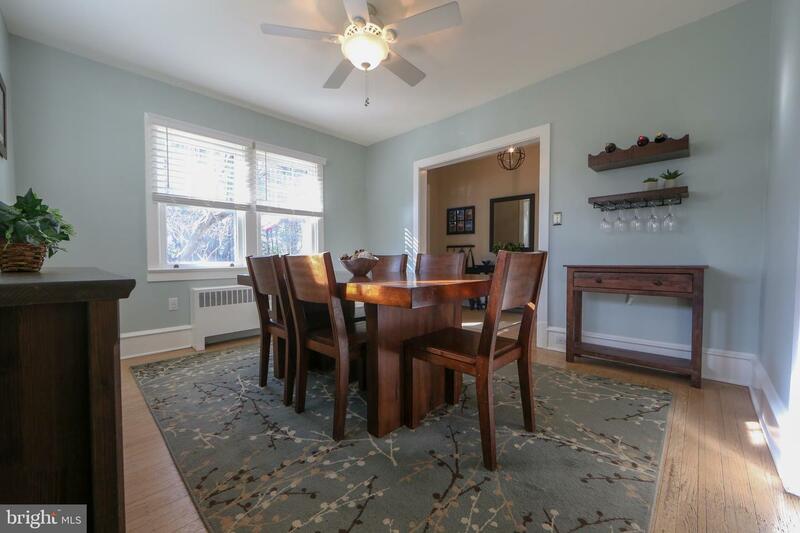 Aside from the Kitchen, you will find hardwood floors throughout and vintage glass doorknobs, both of which add to the character of this beauty. 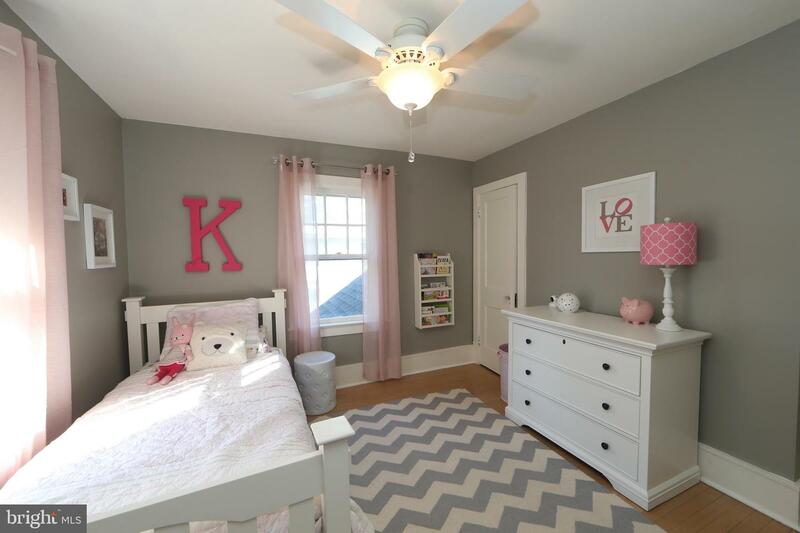 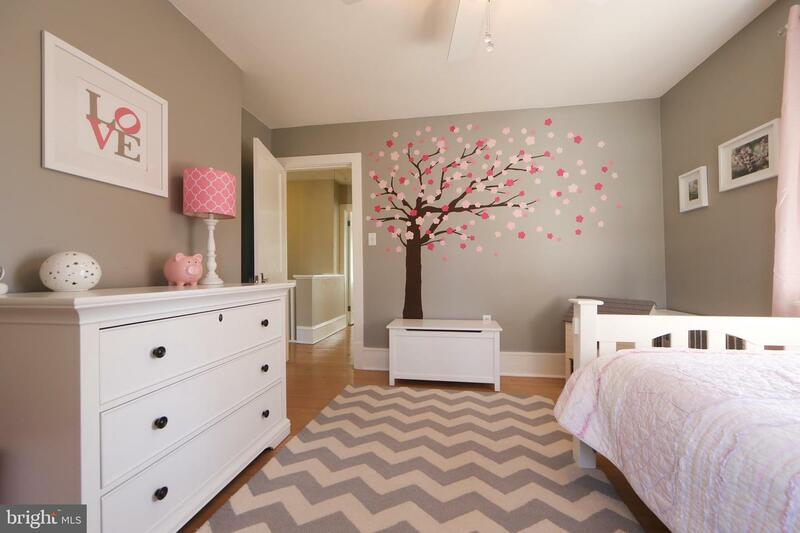 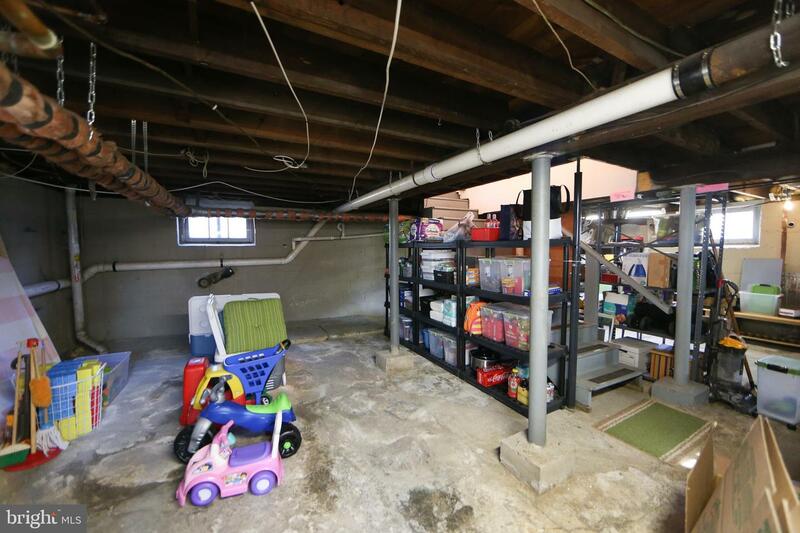 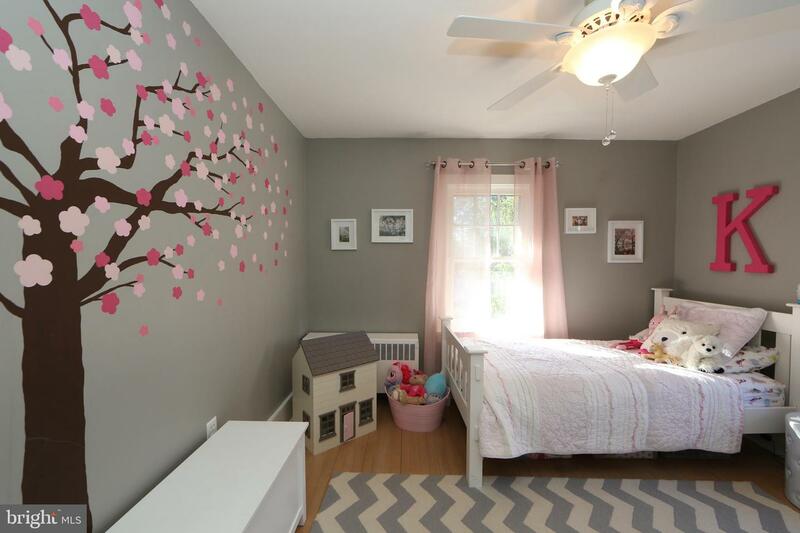 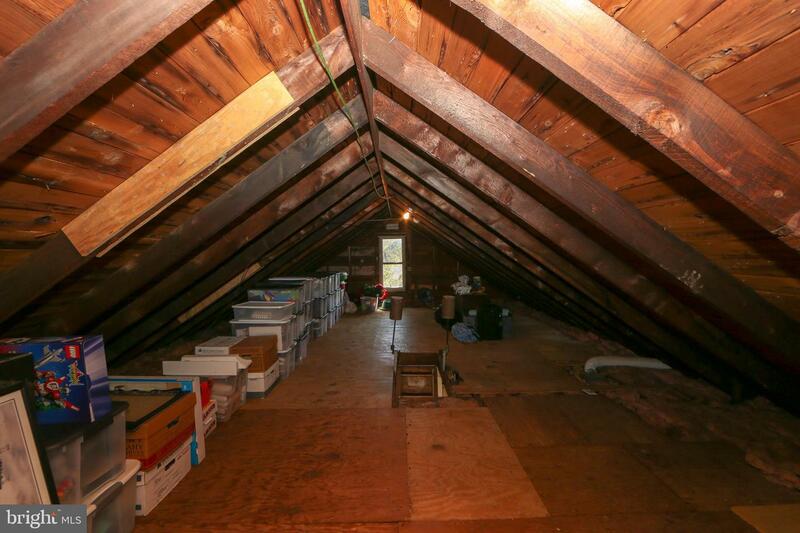 There is more than enough storage space with a full house floored Attic and Basement. 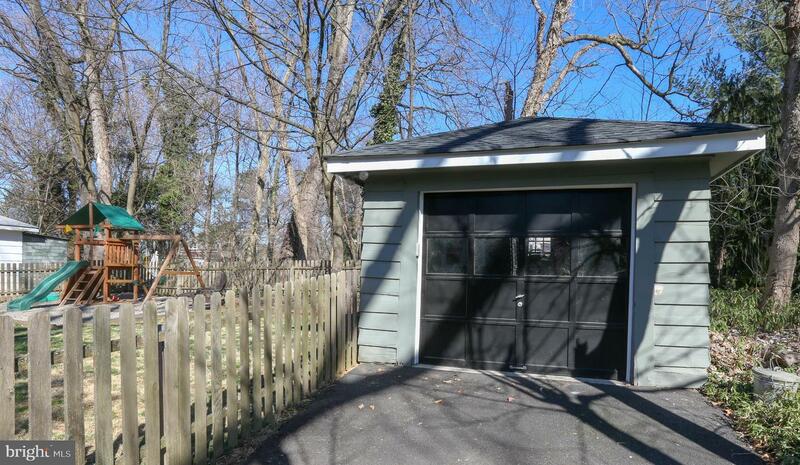 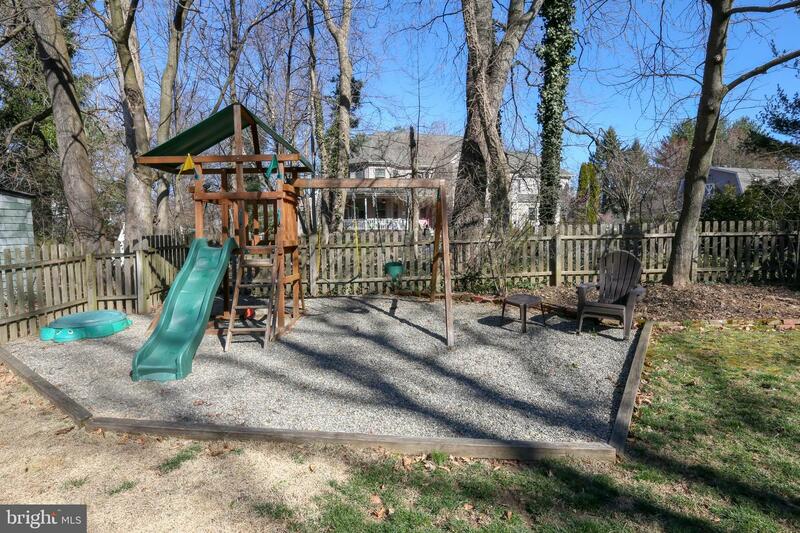 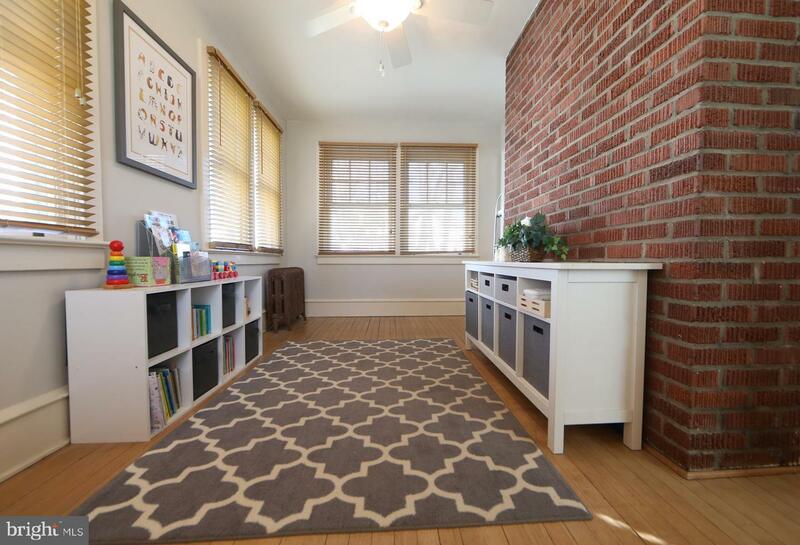 The fenced-in backyard offers a brick patio, detached garage and plenty of play area. 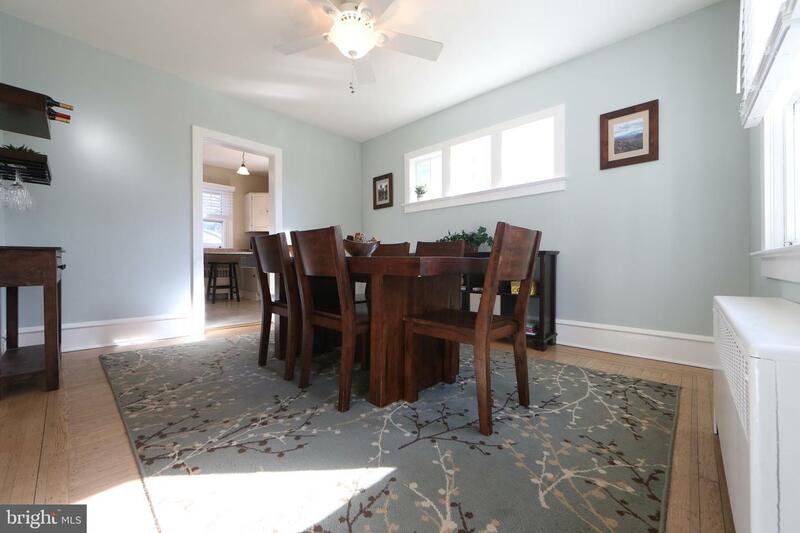 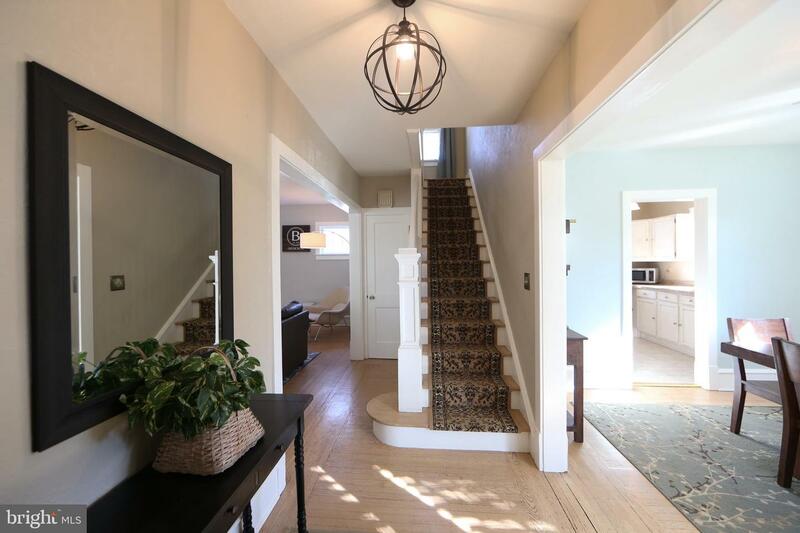 This home has been lovingly maintained and is ready to host new homeowners. 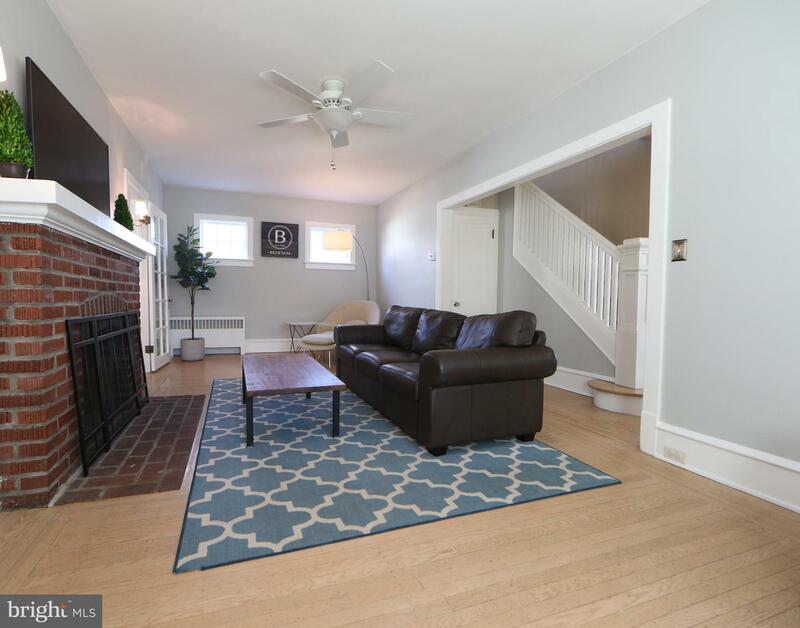 Within walking distance to the Langhorne train station, restaurants, shopping, easy access to Routes 1, 95 and the PA Turnpike.